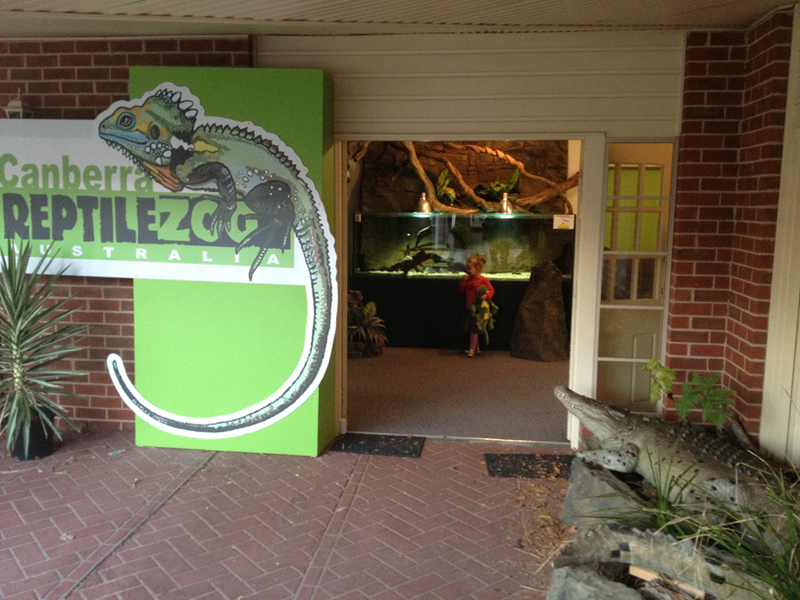 Welcome to Canberra Reptile Zoo! With over 50 different species of reptiles and frogs on display, the Canberra Reptile Zoo is large enough to be impressive but still small enough to have a very strong hands on approach. We are located on O'Hanlon Place in Nicholls ACT, within Gold Creek Village. Find us behind Injoy Cafe, opposite the clock tower. Admission prices are $16.00 for adults, $11 concession, $10 children 4 and over, and free for children under 4. Family $45. 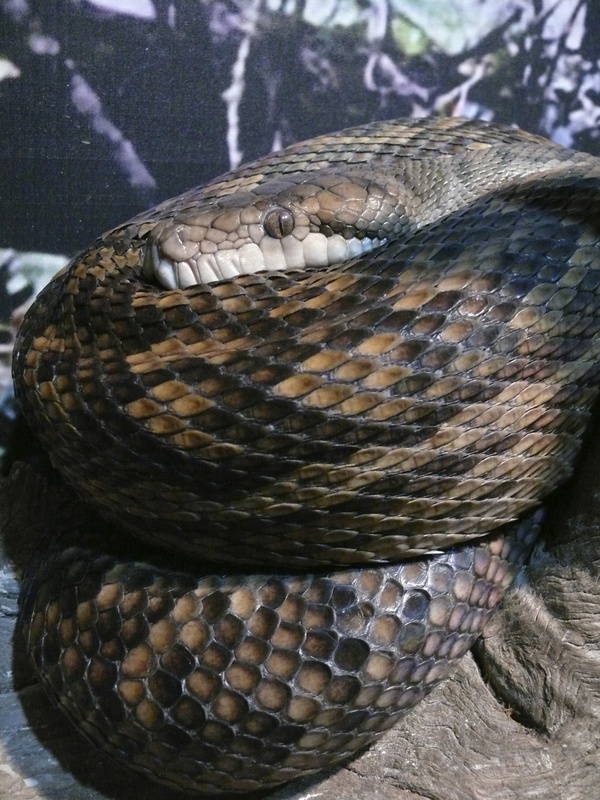 Come to the Zoo and touch a python, or dragons and talk face to face with the keepers! Birthday parties are available for all ages. 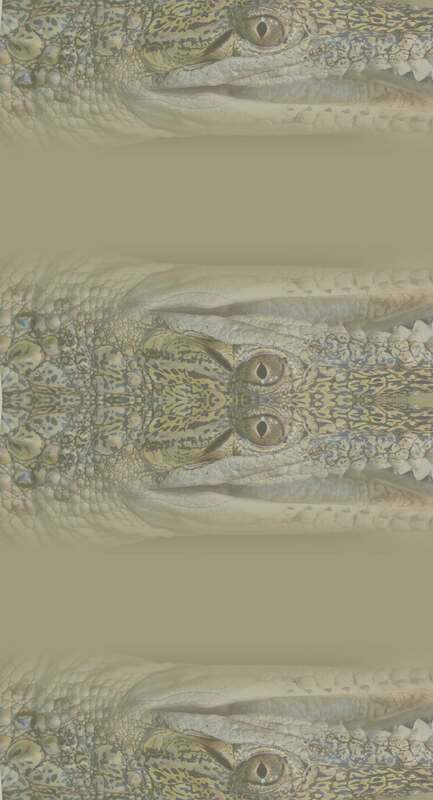 Canberra Reptile Zoo also has a Reptiles Inc store on site for all your keeping needs and gifts.